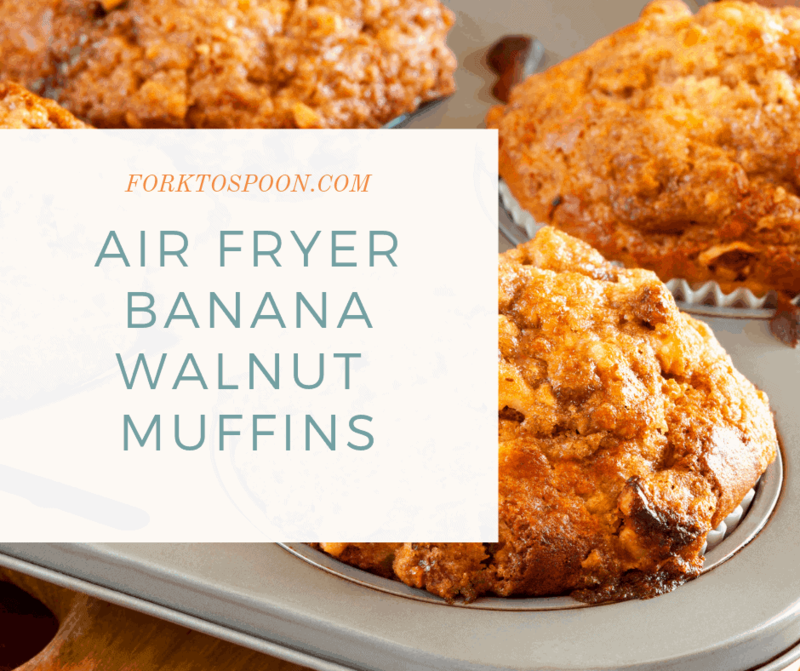 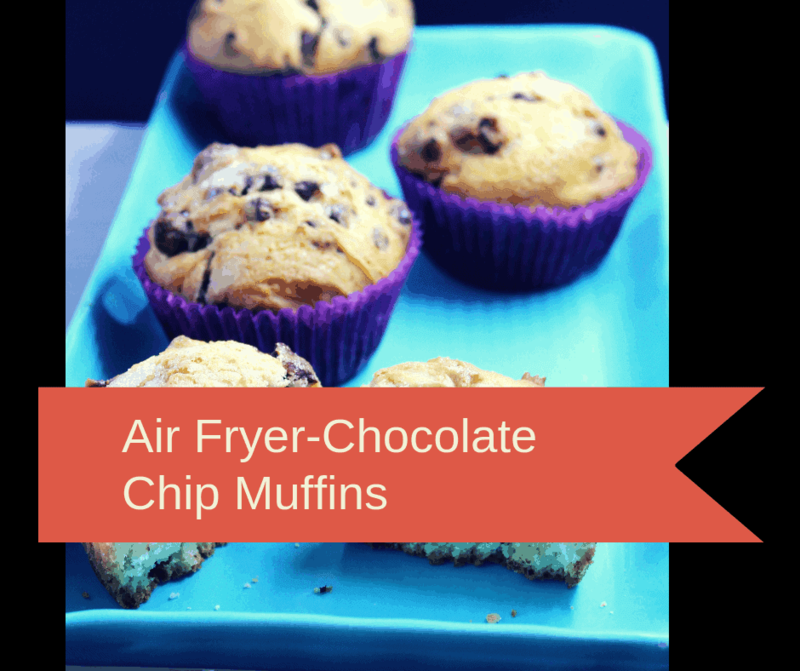 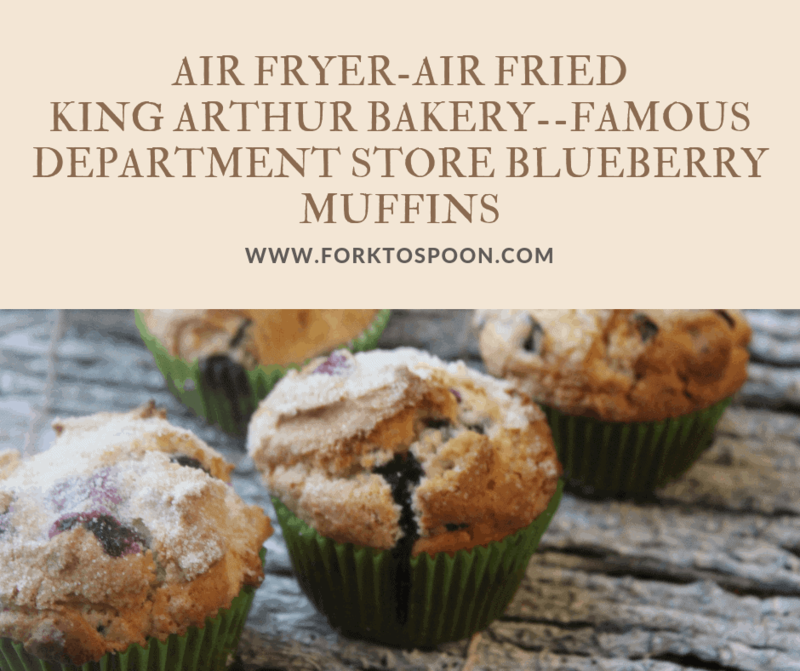 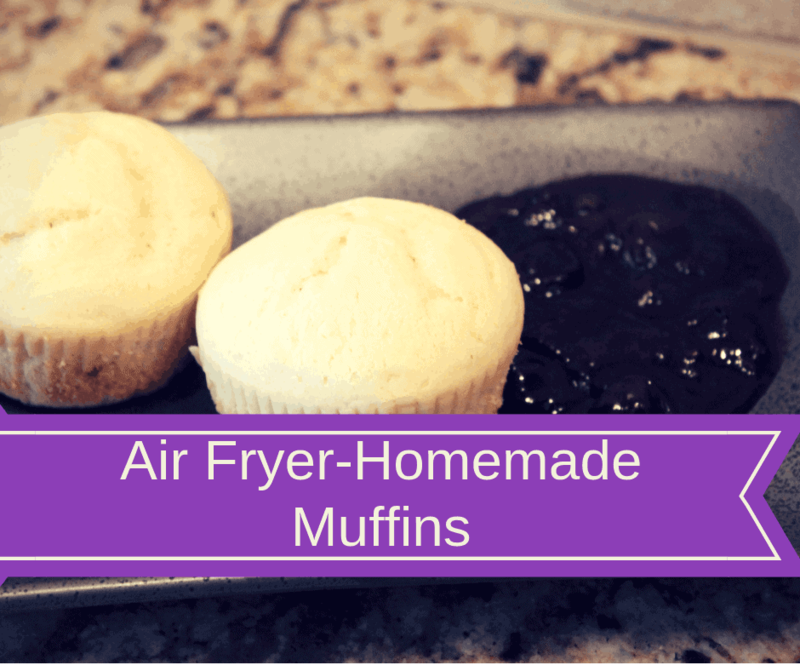 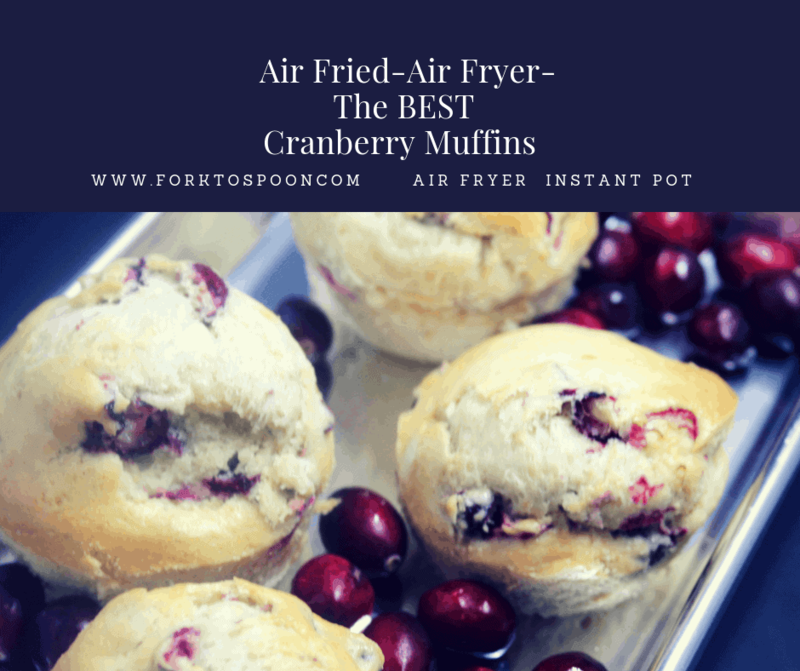 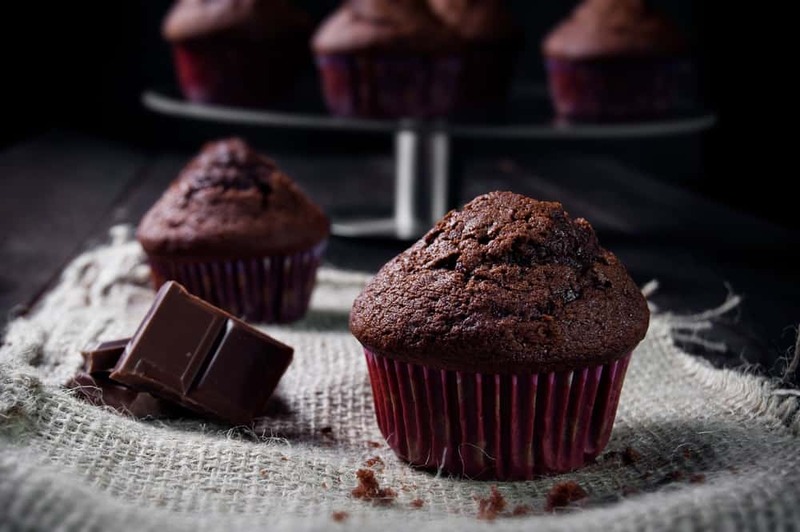 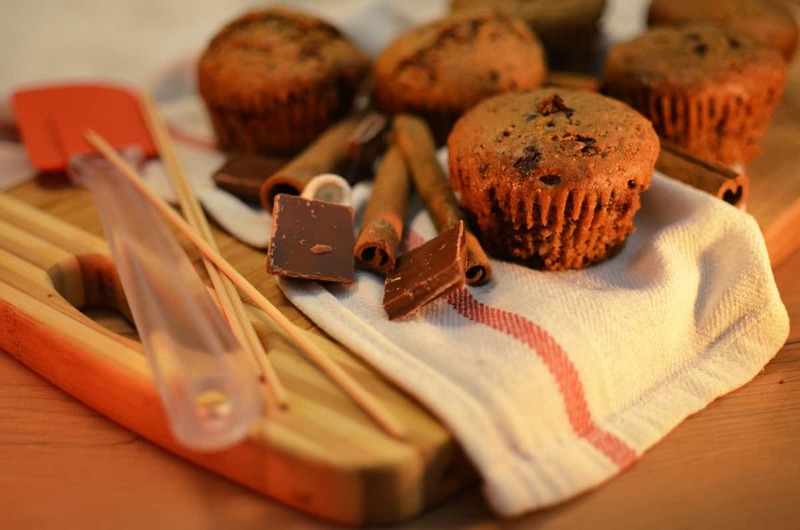 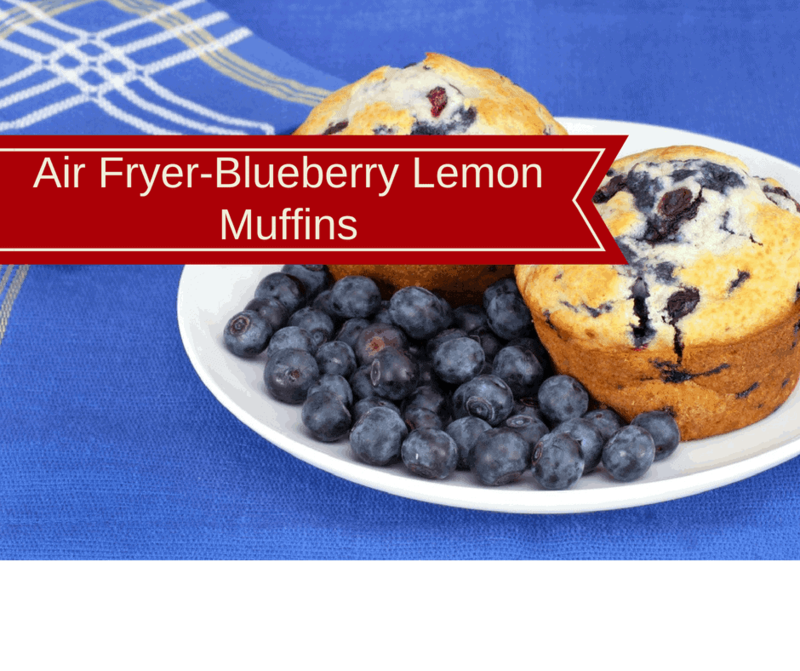 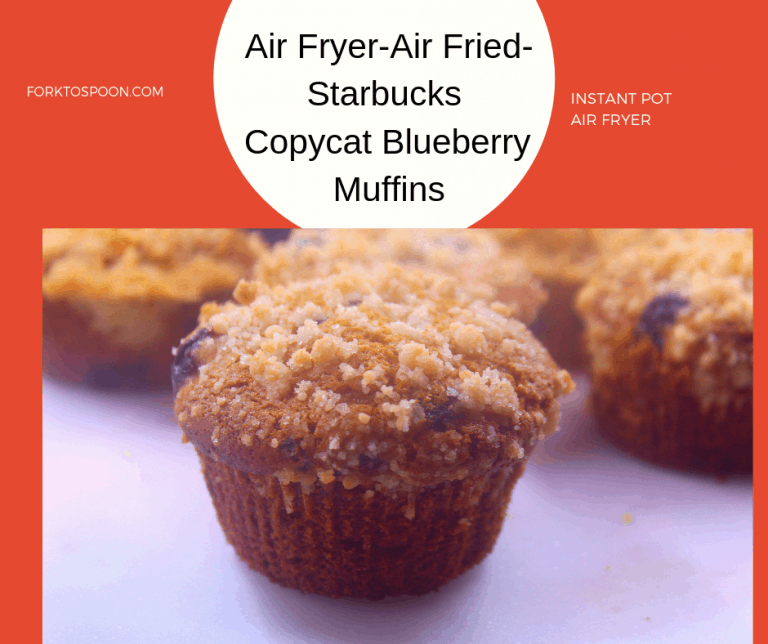 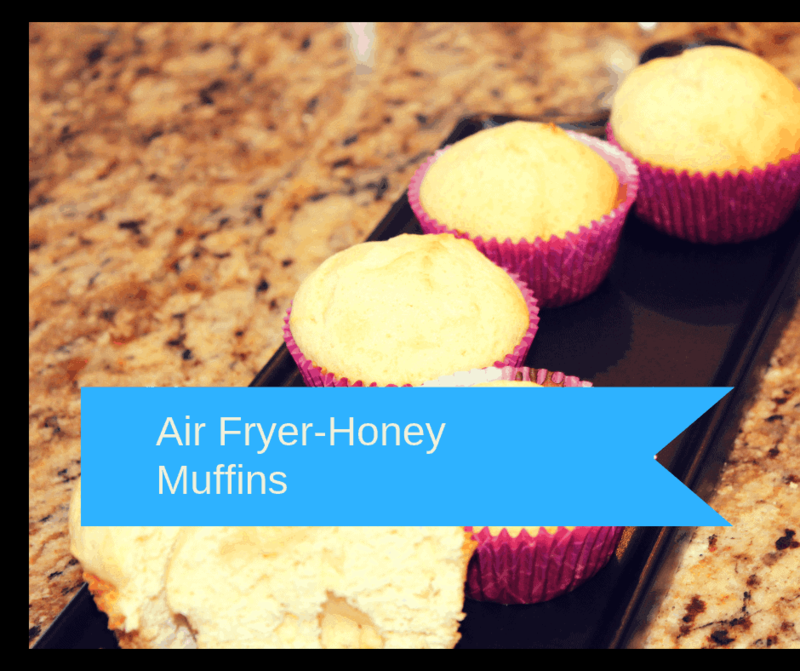 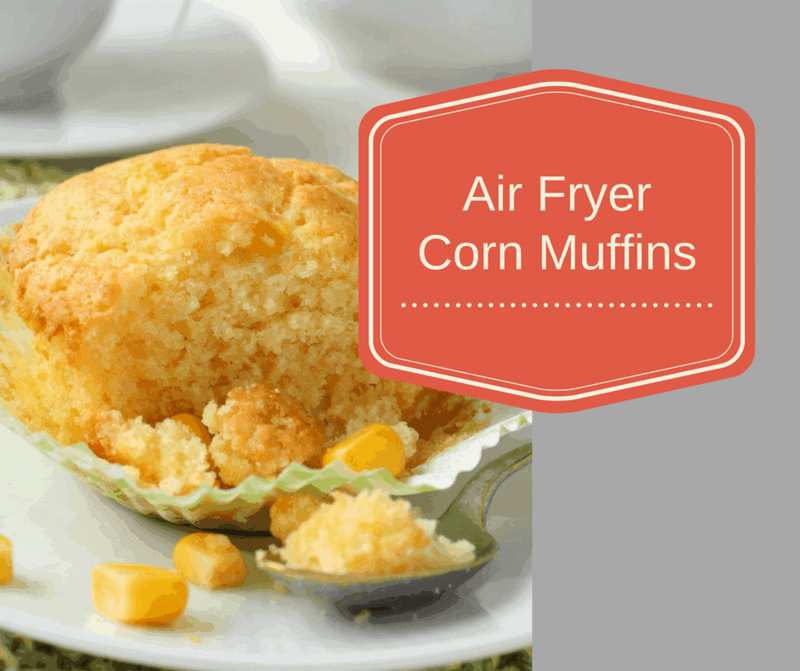 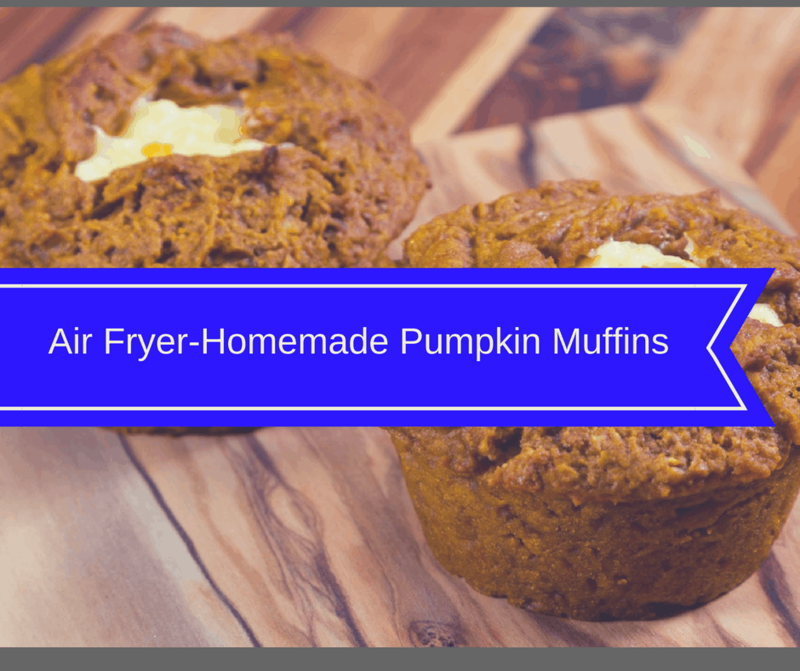 Here are some tips on how to make air fryer muffins. 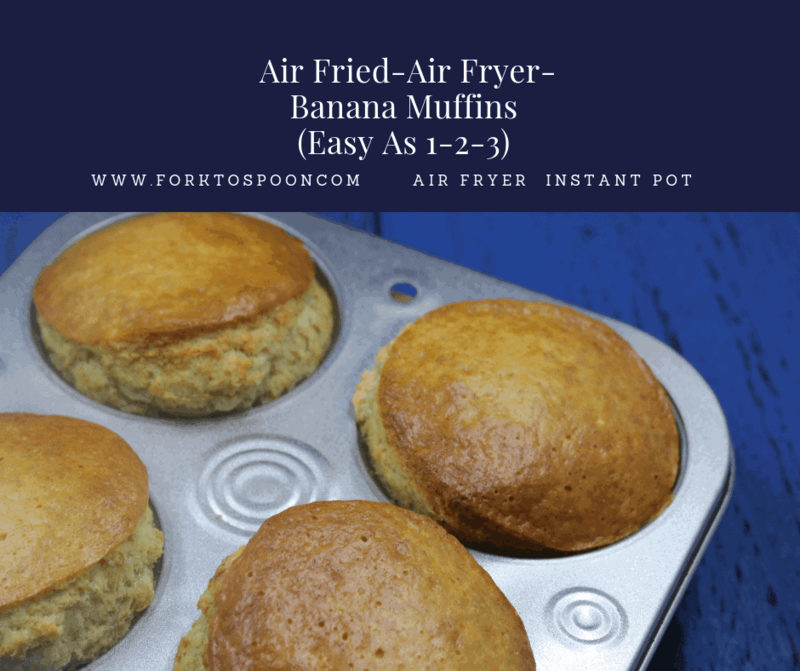 Including what pans to use, temperature and other helpful tips. 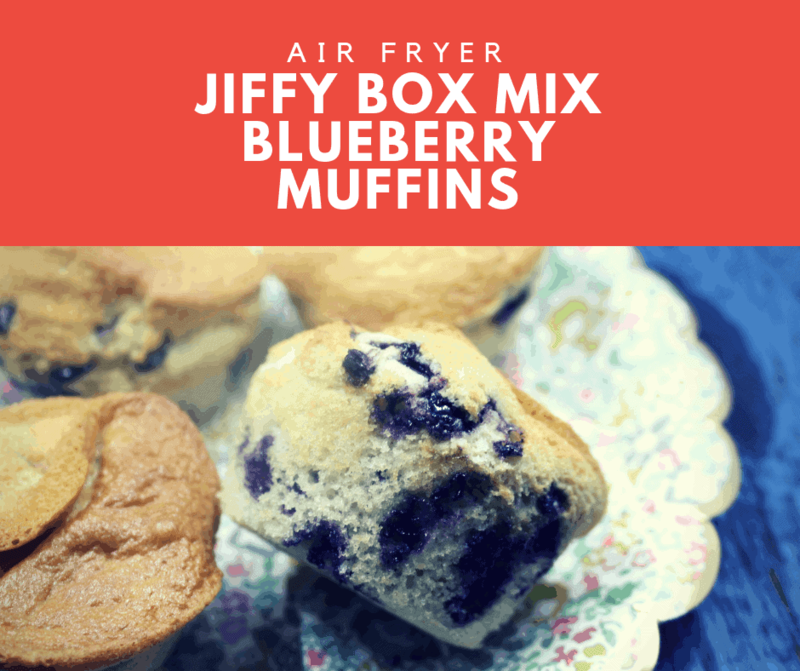 This would be great if you could read this before you started! 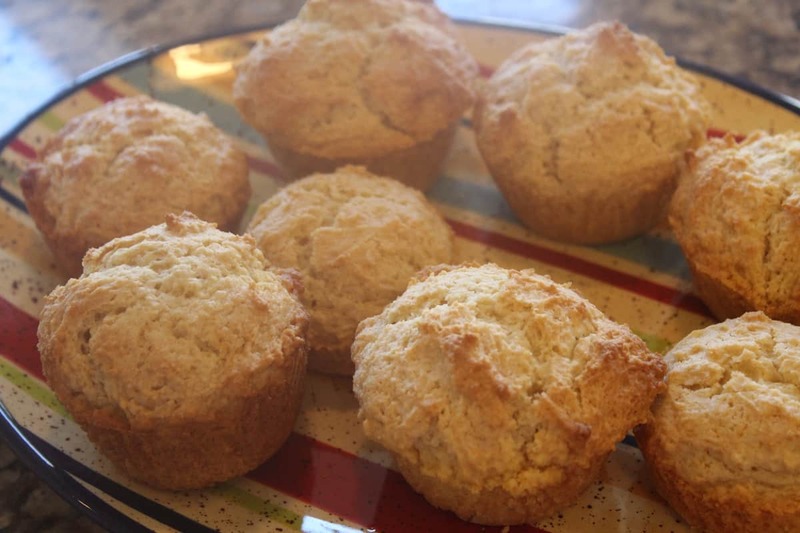 It will save you a lot of time googling the answers. 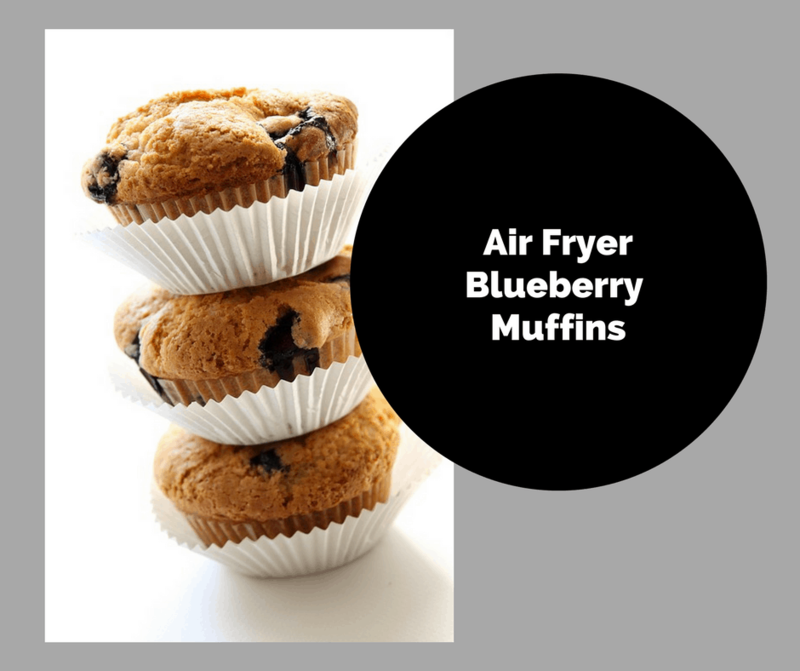 Basic Muffins (The BEST) Use for anything, strawberries, blueberry, cinnamon sugar, etc.